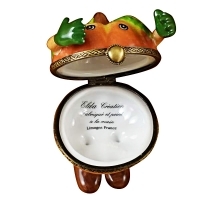 MR PUMPKIN - Limoges Boxes and Figurines - Limoges Factory Co. 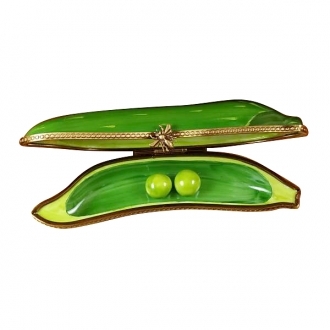 This is a unique Limoges box. 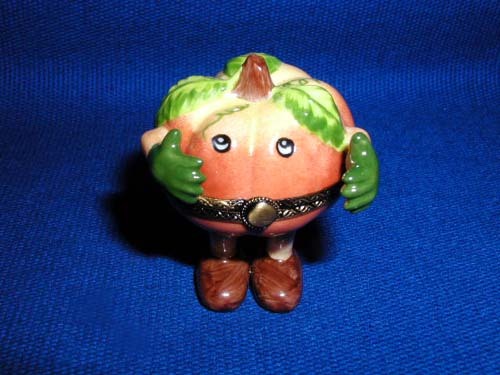 The imagination of the artist has personified a pumpkin. 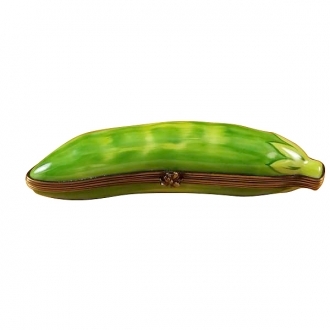 This is an excellent decor article, besides being a useful container. 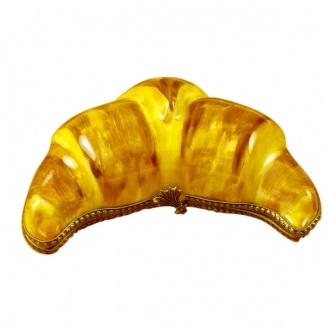 The Limoges porcelain box is shaped like a pumpkin. 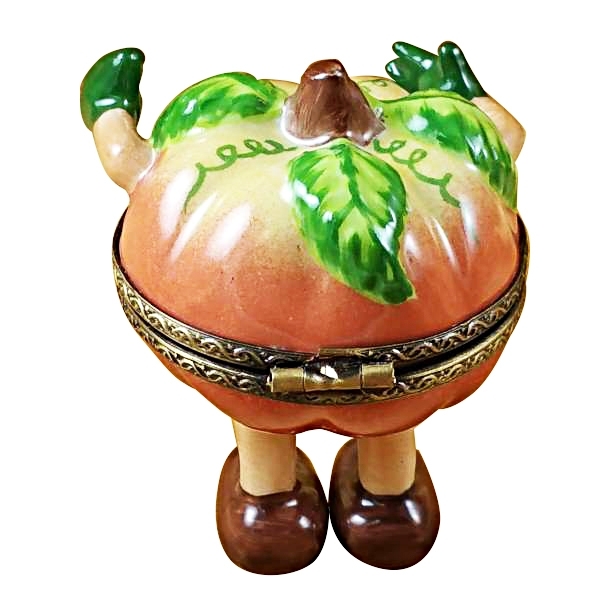 The shape and other details of the pumpkin are intact. The artist has added two arms and legs to the pumpkin to make it look like a living being. 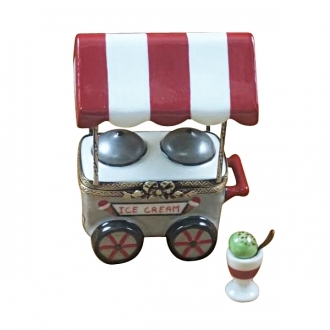 The eyes look dolefully at you. 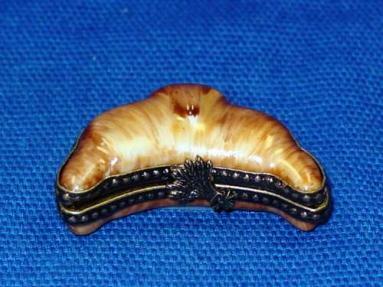 The round clasp of the Limoges box forms the mouth. 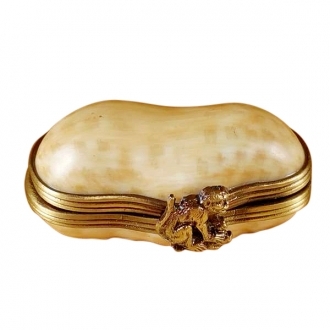 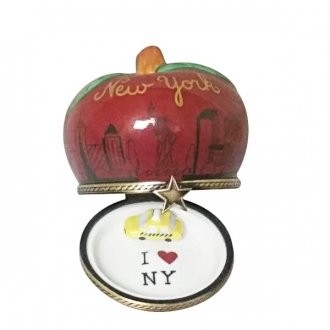 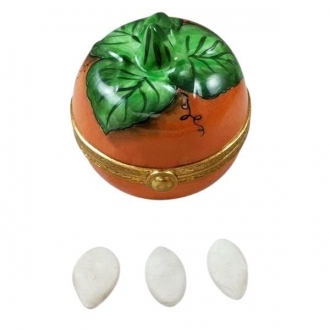 This Limoges trinket box is a suitable gift for a child.